i do monograms: Trick or Treat! 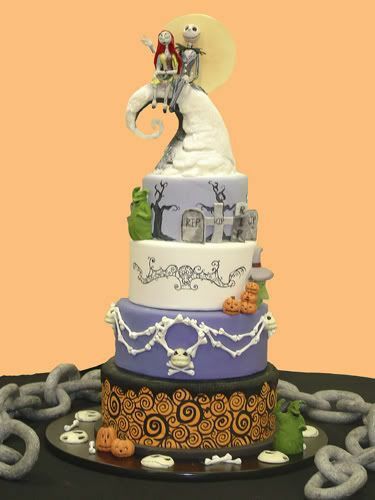 Isn't this cake boo-tiful? :) Have a safe and Happy Halloween! Jack and Sally are the best! Great cake.